Terming some of the recent steps taken by the Indian government like banning of cotton export as protectionist, EU said that liberalised trade was essential to stimulate growth in times of global economic uncertainty. 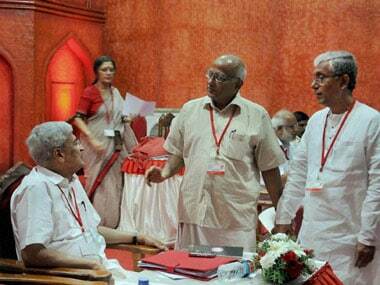 CPI(M) meet: Communists party like the bourgeois! The 20th national conference of the CPI(M), estimated to be a Rs 10 crore mega-show, was nothing short of a celebration. 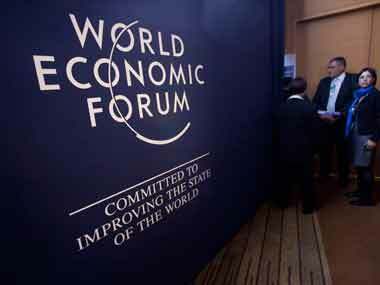 Sainath laid the blame of the present economic crisis in the world on the neo-liberal, McDonald's economics, which has been devised and propagated by institutions such as the WEF.